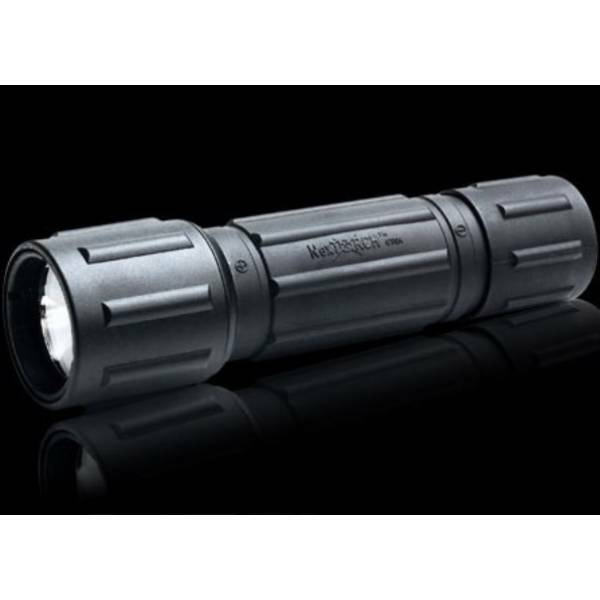 The Nextorch GT6A flashlight has a durable nylon fibre housing so tough it can withstand presure up to 1 ton. The non-conductive surface makes the GT6A an ideal tool for high voltage equipment, flammable and dangerous chemical environments. The GT6A runs on the same lamp assembly as the T6A with an 80 lumen output. The 6V Xenon lamp assembly produces a powerful clear beam. The integrated accessories, light weight and the low price makes GT6A the perfect personal light for outdoor and daily use.